M. Teixeira Unique Surfaces is thrilled to offer skilled fabrication and installation of Silestone® by Cosentino. 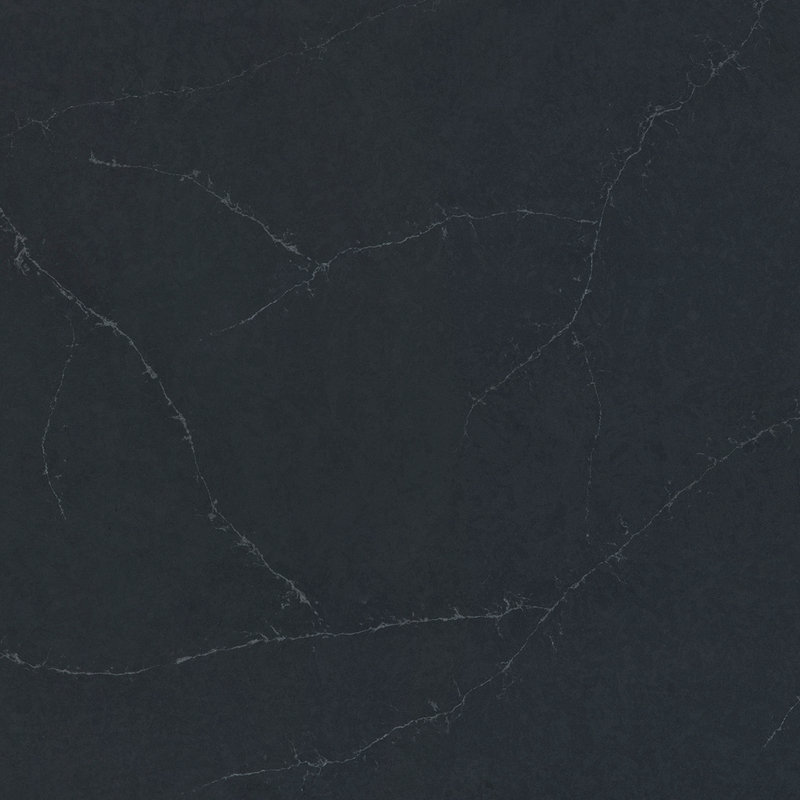 Silestone® is a fashionable and functional composite made of 93% natural quartz. Available in a wide range of colors and textures, this beautiful material is sure to compliment your style and last a lifetime. 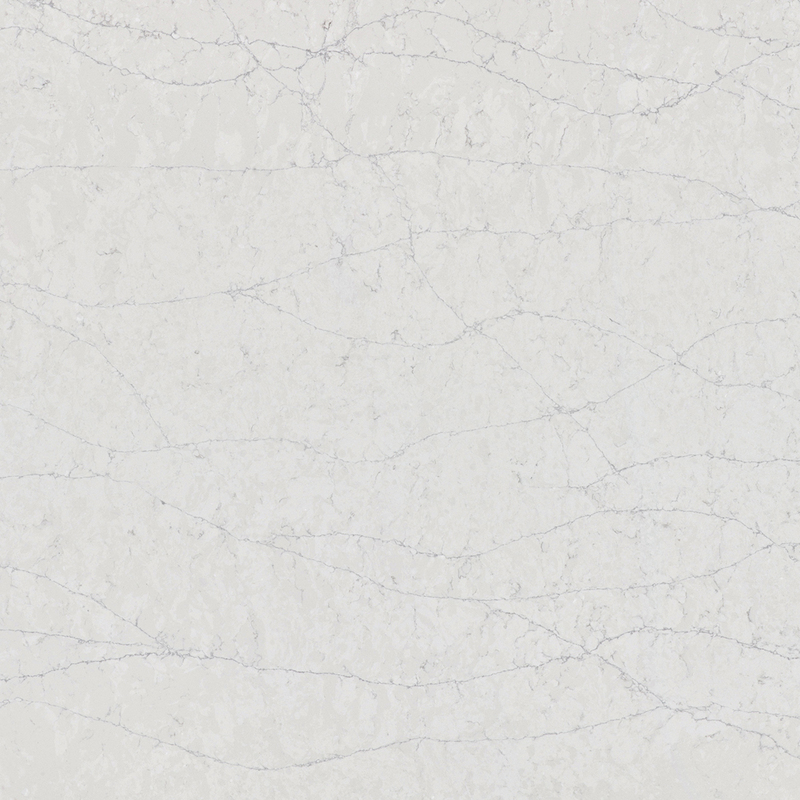 Consisting of 93% quartz, Silestone® is an incredibly hard and resilient material. It is highly resistant to stains and scratches and even has innovative hygienic properties for an extra layer of antibacterial protection. Coupled with its versatile style, the durability of Silestone® makes it a premium choice for messy, high-trafficked areas like the kitchen or bathroom. Learn more about Silestone® here.